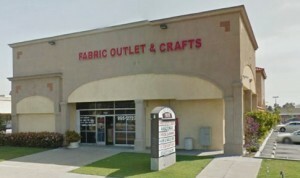 Hawthorne and W. 135th St.
Why Shop at Our Fabric Stores? 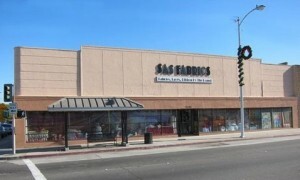 We carry a huge selection of rare, unique, and hard to find fabric. Something is always on sale! Discover a rare find. Unbeatable prices and bargains throughout the entire store. Since 1965, we always strive to find the best selection and offer the lowest prices for our valued customers.